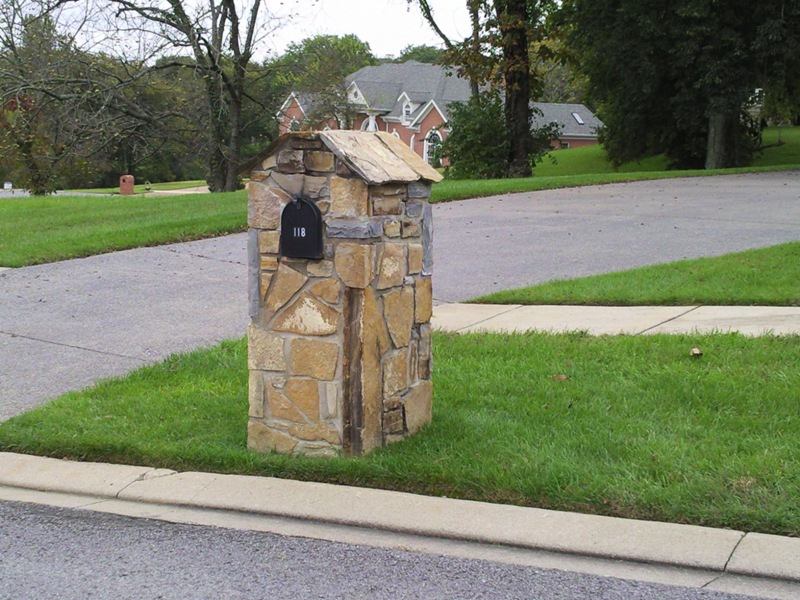 Handcrafted stone mailboxes add an element of design that can make your home stand out among the rest. These kinds of mailboxes have become standard in many neighborhoods around Nashville. Have a specific design in mind? No problem! Just ask us about what types of stones and colors are available for your project. 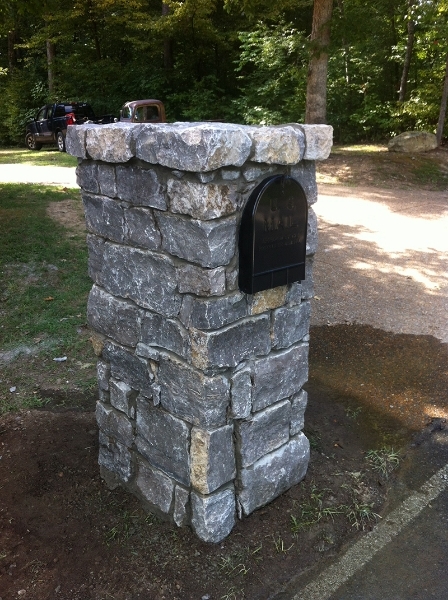 Get a mailbox that is aesthetically pleasing and sturdy enough to stand the test of time. 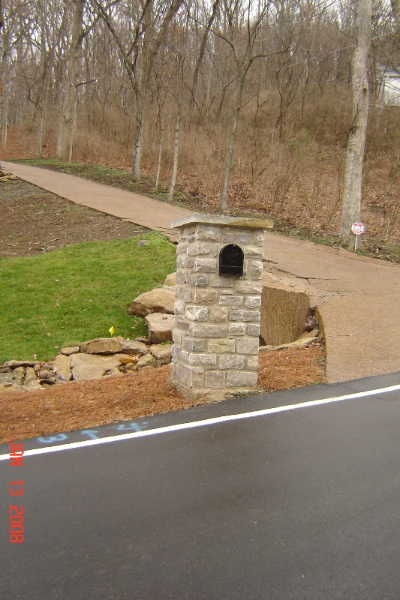 Our mailboxes are weatherproofed and U.S. postal service approved. 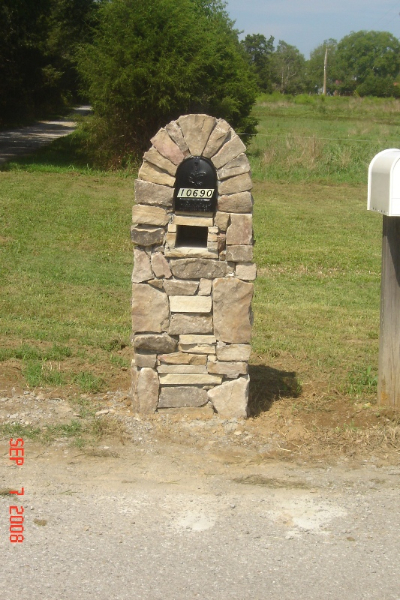 You’ll be the envy of the neighborhood with an elegant, custom made mailbox! 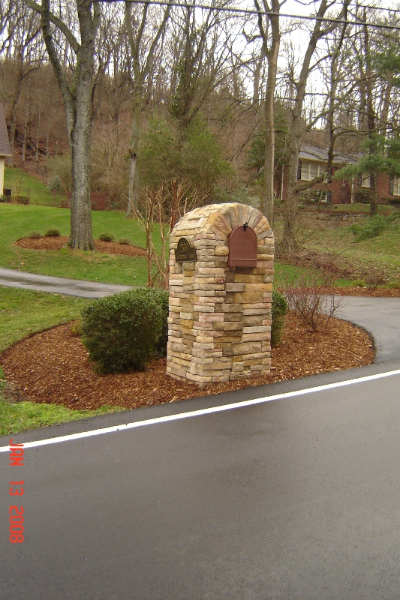 Whether you opt for a stone mailbox that combines different stone sizes and textures, or a more polished look with smooth, uniform stones or pillars, JORDAN’S Improvement can create the look you’ve been envisioning. 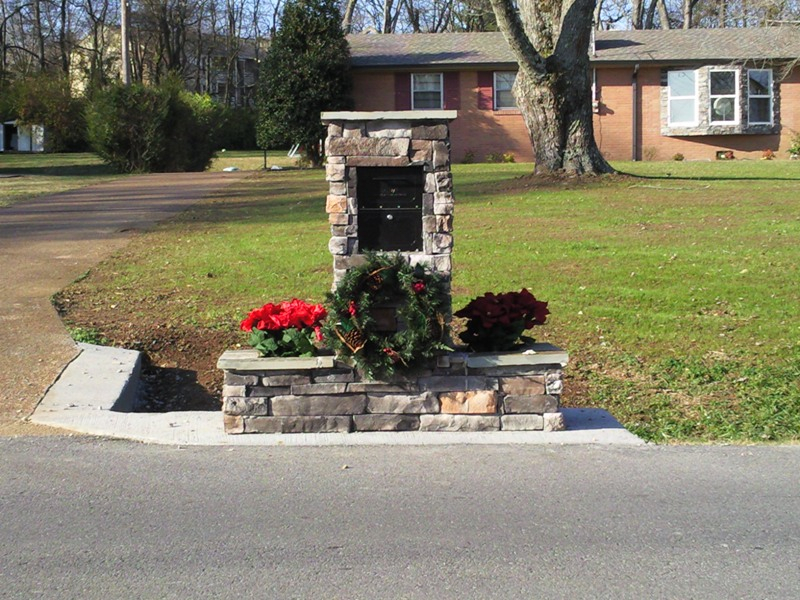 Stonework & masonry give your home a touch of elegance and artistry. 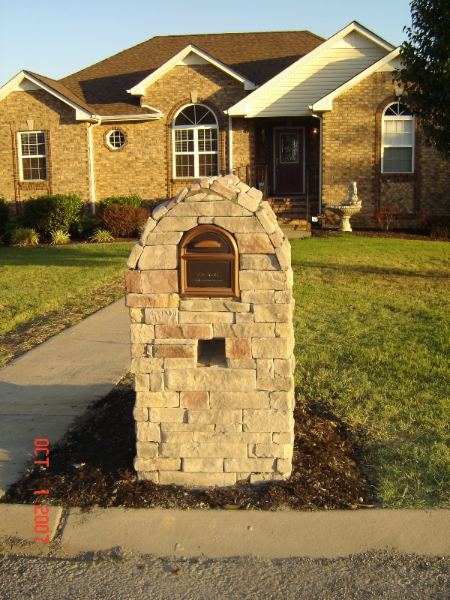 We will create the perfect stonework features to fit your unique landscape or outdoor living space. 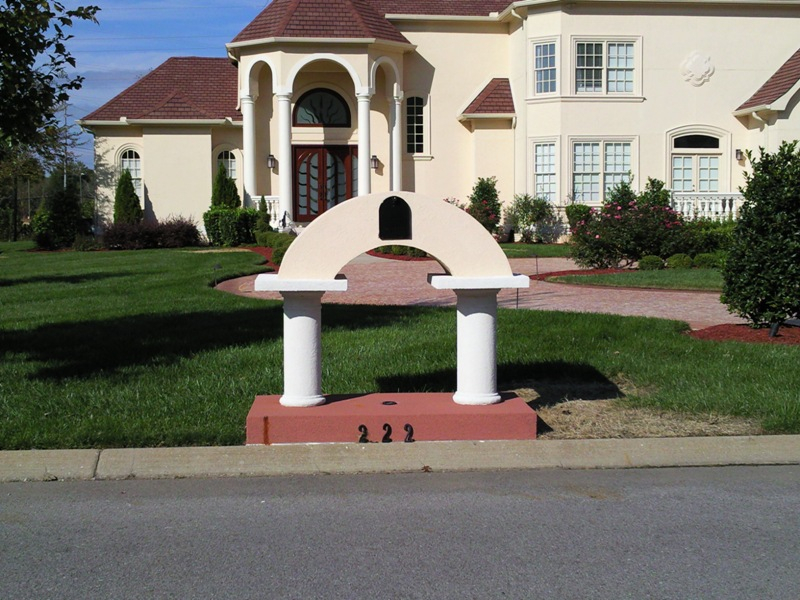 With one of our custom mailboxes, the entryway to your home will have never looked so good. 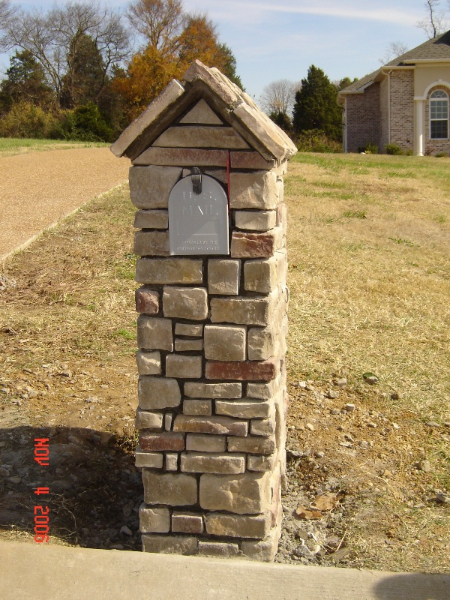 JORDAN’S Improvement can design and build your mailbox to compliment the design of your home.